The long-term sustainability of the Western Australian (WA) citrus industry relies on investment in research and development that will provide solutions for tomorrow's issues. These may be changes in consumer preference, adapting to environmental conditions or improving efficiencies within the orchard and supply chain. There are two compulsory sets of charges on commercial citrus to fund research and marketing, one is the fee for service by the Agricultural Produce Commission (APC) in WA plus at the national level there are three levies. 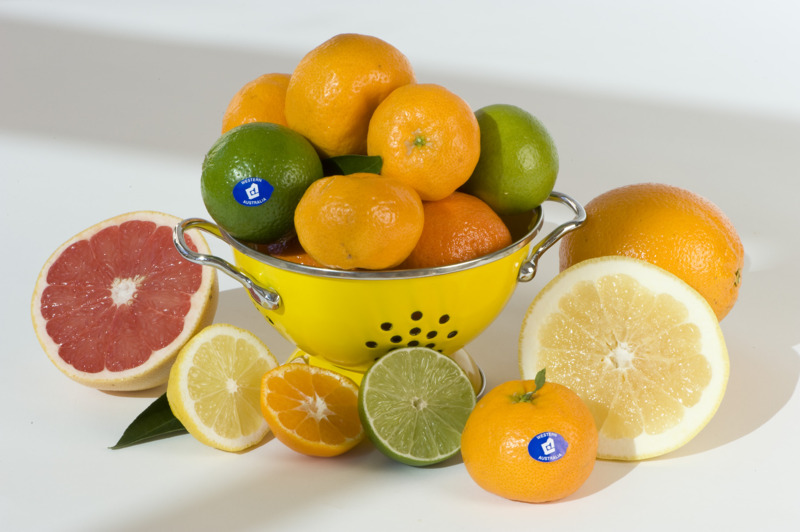 Two compulsory fund collection systems are applied to commercial citrus growers in WA. They provide the mechanism for long-term investment by the industry. State-based funds are collected by the Agricultural Produce Commission (APC) on behalf of the WA citrus industry. Visit the APC website for more information. National Citrus Research and Development (R&D), Marketing, Biosecurity and Plant Health Australia levies are collected at the first point of sale by the packer, agent or processor. For detailed information on the collection and management of these levies and how the funding is used visit the Citrus Australia website.